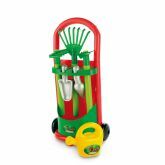 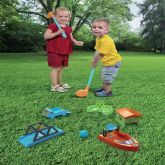 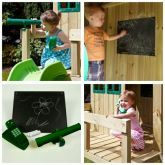 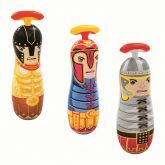 Tough, durable, ideal for outdoors, the Whistling Foam Rocket is a great outdoor throw around toy. 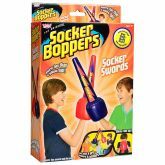 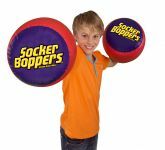 Introducing Wicked Socker Swords, the newest addition to the Socker Bopper range! 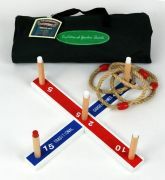 Splash & Play 100 Bouncing Balls Carry Case Set. 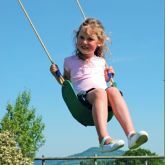 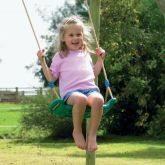 Skyride is a swing accessory that is sold seperate from the swing frame.